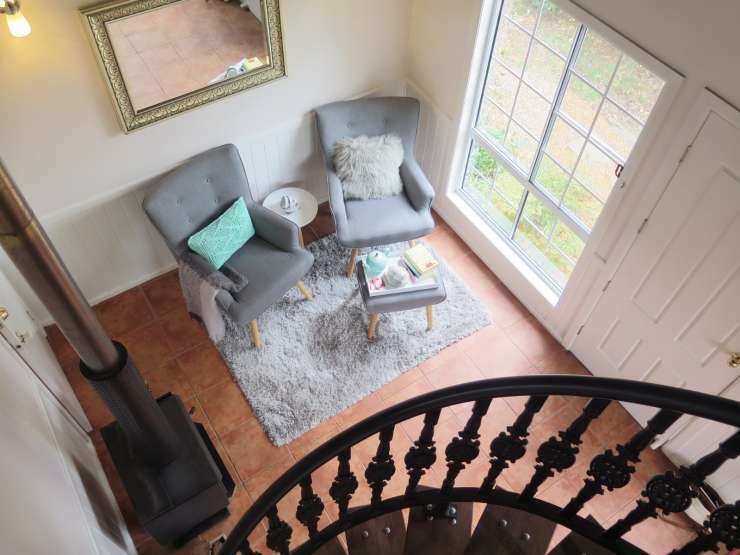 Silky Oak Cottage - Situated just 1km from town centre with shops, cafes and restaurants within walking distance. 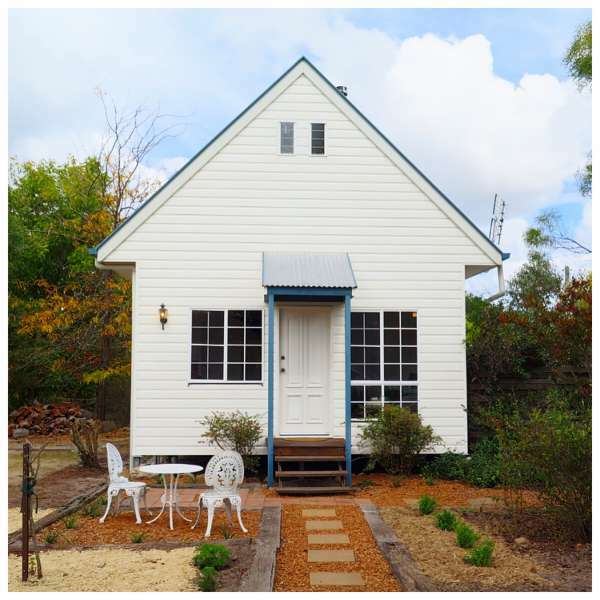 The Silky Oak Cottage has a fully self contained kitchen downstairs with living area and bathroom downstairs also. 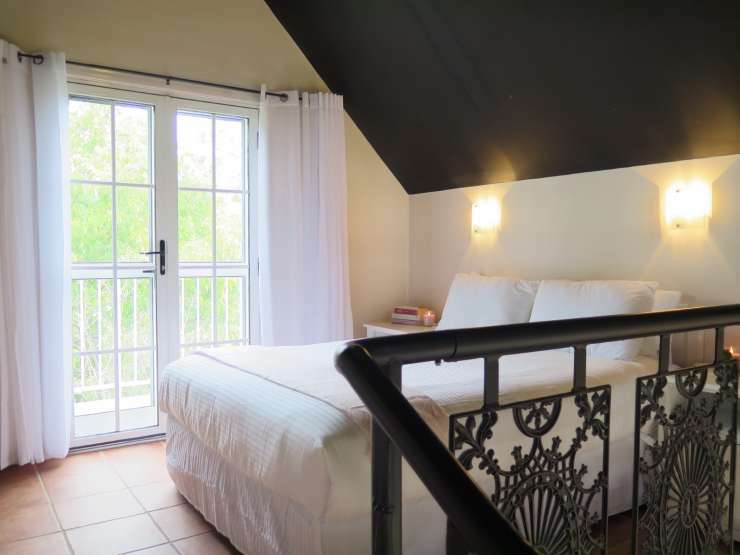 The cottage has a charming spiral staircase which leads to the loft bedroom (queen bed) which boasts French doors opening onto a small private balcony. The cottage is fully self contained with full stove, oven, microwave and fridge. The living area boasts a log fire and the queen bed has an electric blanket. Small pets are permitted inside with owners, but we do ask that they be kept off the furniture. Also they must not be left on their own while you go out as they fret and it could get too hot in summer for them. The beautiful walkway along Quart Pot Creek is an ideal place to take your furry friends for a walk. Silky Oak Cottage - Situated just 1km from town centre with shops, cafes and restaurants within walking distance. 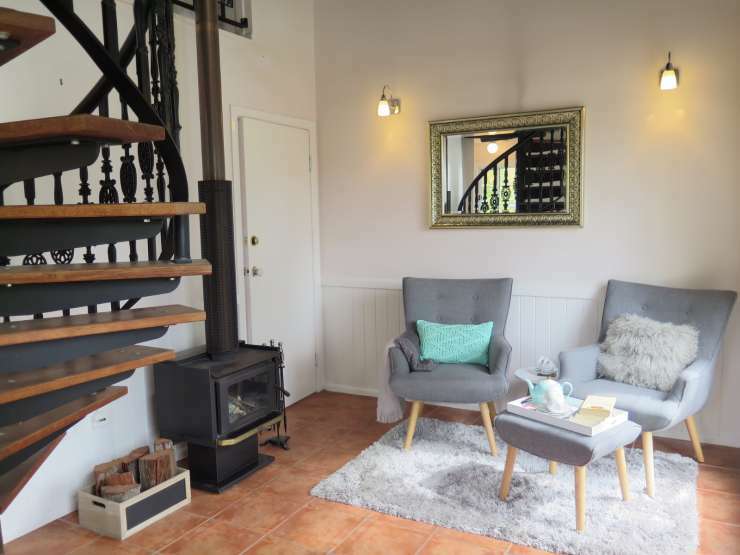 The Silky Oak Cottage has a fully self contained kitchen downstairs with living area and bathroom downstairs also. 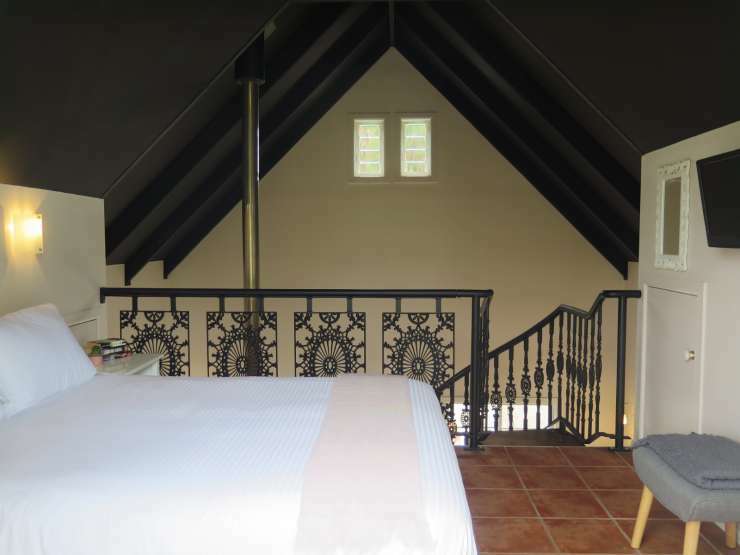 The cottage has a charming spiral staircase which leads to the loft bedroom (queen bed) which boasts French doors opening onto a small private balcony. 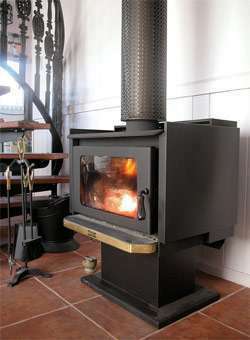 The cottage is fully self contained with full stove, oven, microwave and fridge. The living area boasts a log fire and the queen bed has an electric blanket. Small pets (one pet only per stay) are permitted inside with owners, they must be house trained and we do ask that they be kept off the furniture. Also they must not be left on their own while you go out as they fret and it could get too hot in summer for them. The beautiful walkway along Quart Pot Creek is an ideal place to take your furry friends for a walk.